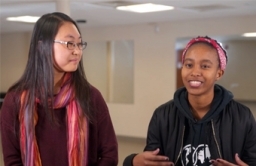 Video: students in a popular campus dance crew offer a winter-term workshop for newcomers. 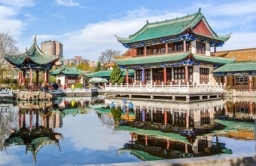 The school will begin operations in Kunming and Dali, China, in summer 2018. 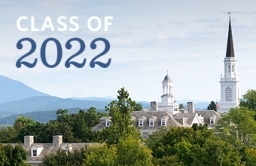 In a year of record applications, Middlebury offered admission to 1,297 students. 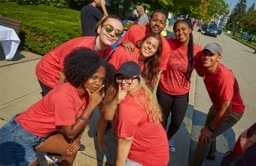 Battell and Stewart Halls sprang to life this week as new students arrived on campus. 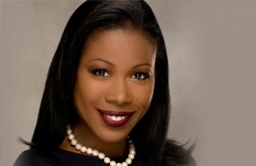 Author and Pulitzer Prize winner is one of five to receive honorary degrees at 2018 ceremony. 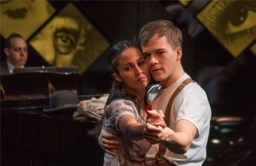 Middlebury’s off-Broadway theatre company will present three plays in New York this summer. 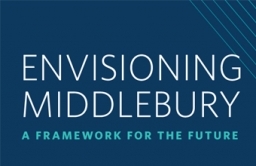 At the fall meeting, the Board ratified a new framework to guide Middlebury's way into the future. 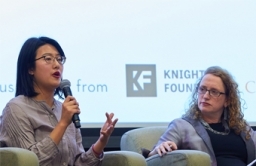 Over two days, the national organization guided large and small sessions on inclusivity and free speech. 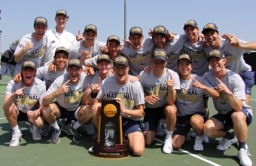 The men's tennis team clinched their third national title with a 5-3 win over Bowdoin. 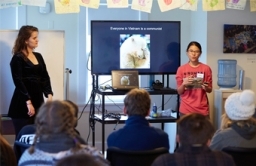 Middlebury students from around the world worked with local high schoolers on global awareness and cultural competency.